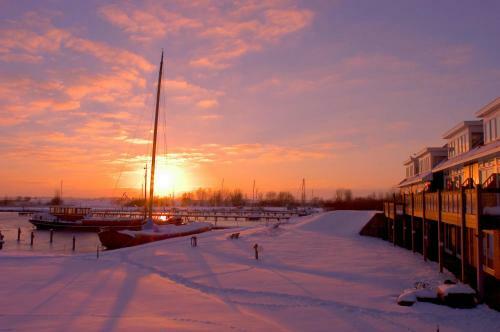 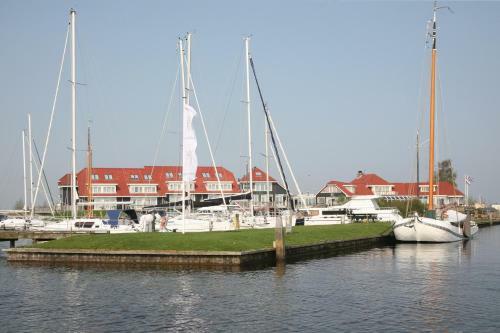 Hotel Galamadammen has a unique location along the water of the Frisian lakes and offers spacious guest rooms. 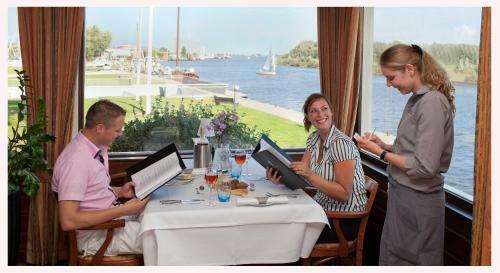 The restaurant has unique harbour views. 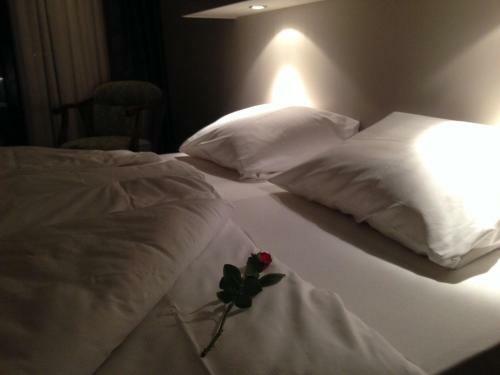 Guests benefit from free Wi-Fi. 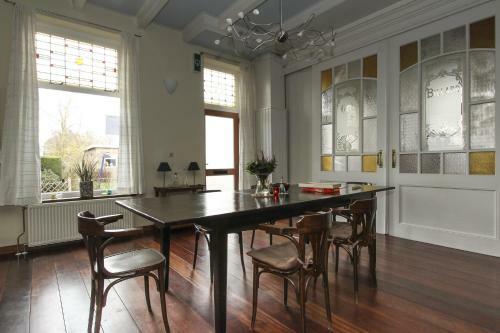 The à-la-carte restaurant serves a variety of meals. 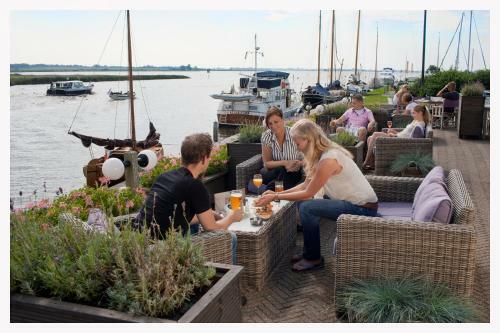 When weather is nice you can have a refreshing drink on the waterside terrace and watch boats sail by. 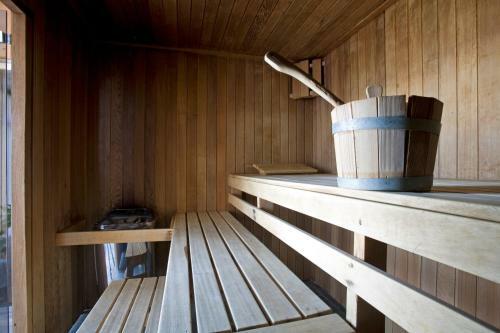 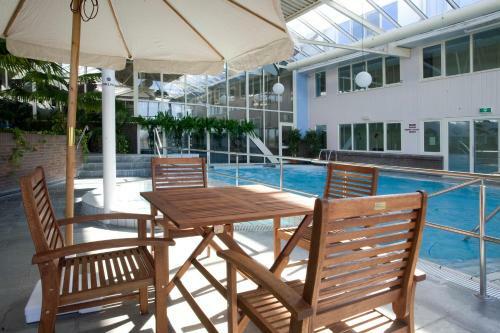 The sauna solarium and swimming pool offer a relaxing setting after a busy day. 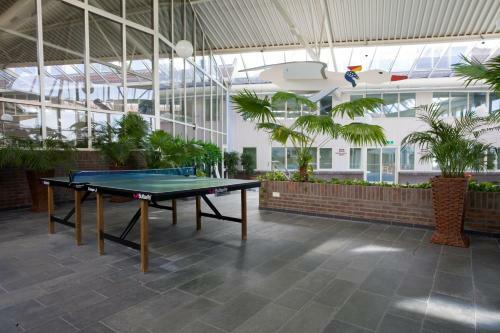 Kids can have hours of fun with the table tennis table. 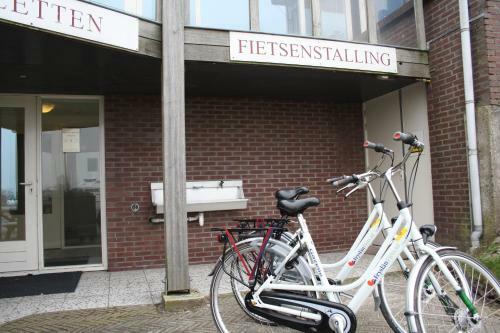 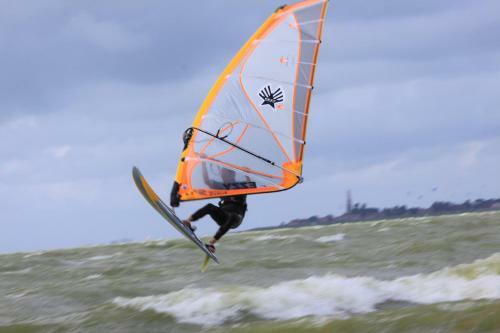 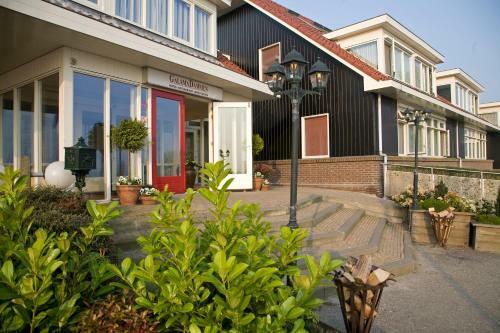 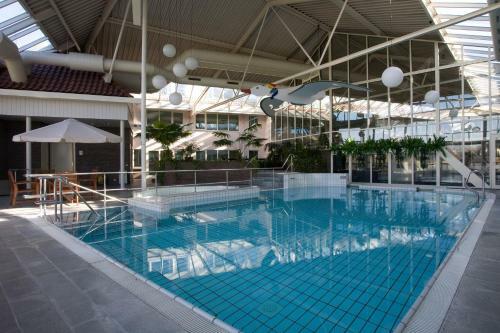 Hotel Galamadammen is situated in between the Frisian lakes 3 km from the Gaasterland Forests. 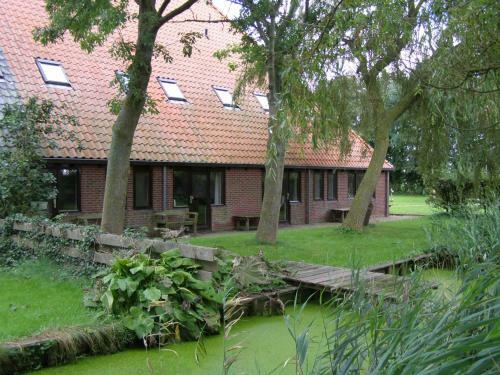 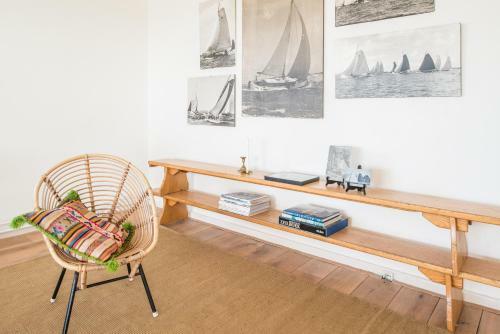 Villages like Stavoren Workum and Hindeloopen are a 15-minute drive away.